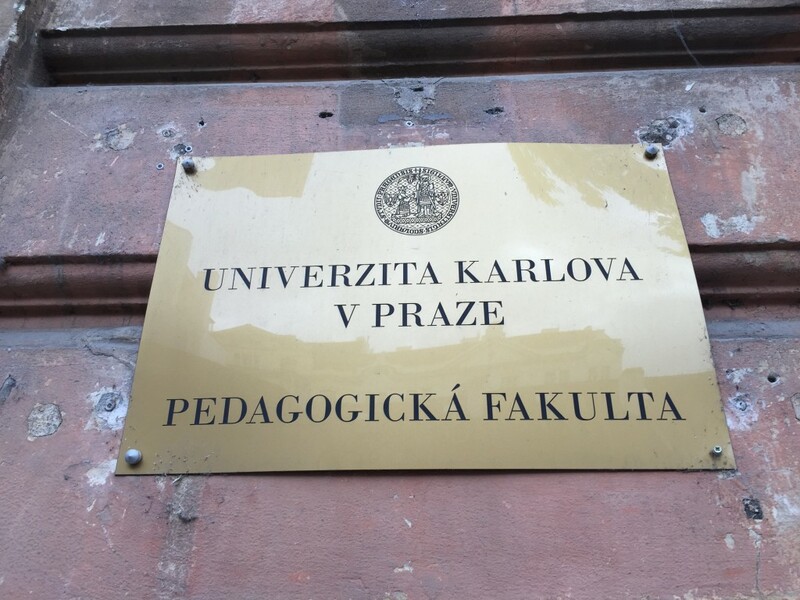 This years European Conference on eLearning (ECEL) was hosted by the Charles University in Prague, Czech Republic. 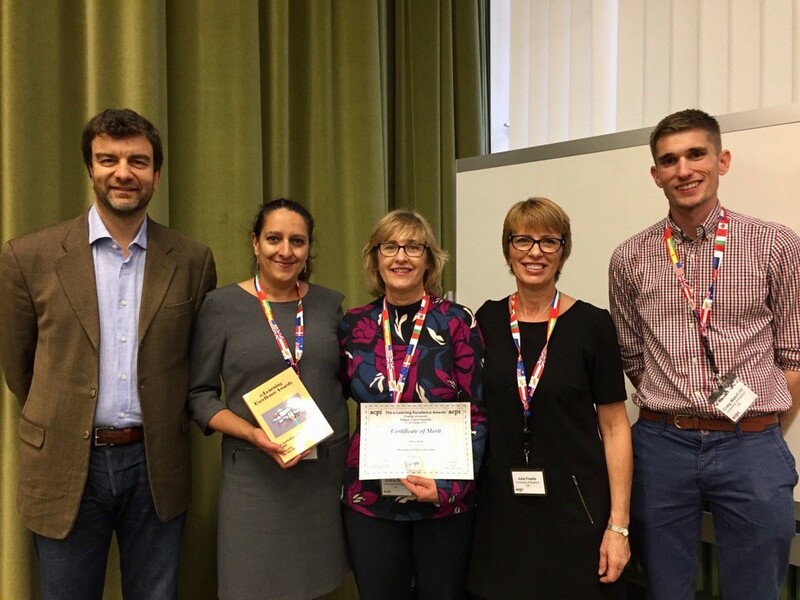 Craig attended as part of a team from the University of Brighton, presenting two papers about the development of an ‘online taster course’ aimed at potential applicants for business courses at the university. Craig was joined by Andrea Benn, Julie Fowlie, Rachael Carden & Stuart Francis from the Brighton Business School. 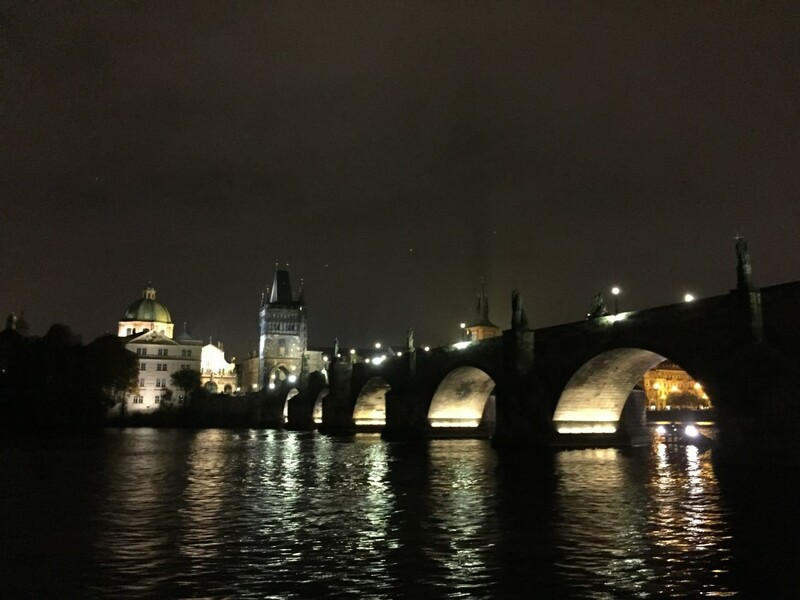 The conference was spread over two days, with a very international feel – delegates has travelled from as far as the U.S., New Zealand, China and Japan. The University of Brighton project was funded by Widening Participation and focussed on encouraging students from all background to enter Higher Education, by providing a supported taster experience. The team identified a large gap in the transition from FE to HE, with learners often not prepared for the required levels of independent study and critical thinking (Voake, Taylor & Wilson, 2013). The online taster was developed to bridge that gap by offering potential applicants the chance to familiarise themselves with key business concepts and the study skills required to succeed in Higher Education. Initially the taster was hosted on Course Sites, before moving to Edublogs for the second pilot. The staff also utilised Nearpod, Techsmith Relay and Skype for Business as part of the project. Overall the project has been successful and the team are now looking ahead to the next phase of implementation to broaden the scope of the project. Southampton Solent University presented their study based on their recent implementation of a lecture capture solution at their institution. The study involved questionnaires & interviewing staff about their opinions on the process of lecture capture, relating these findings to the UK Professional Standards Framework. Staff reported that lecture capture made them more aware of ensuring their lectures were research informed, and felt they now offered more accessible lectures with lecture capture. Coventry University presented HOLLIE, a virtual patient which multi-disciplinary teams of students were required to care for, administering treatments and gauging responses. What made this interesting was the focus on teamwork across disciplines, and the feedback from students which was overwhelmingly positive. Dublin Institute of Technology (DiT) demonstrated a mobile app they created for new students. This simple app contained everything students needed to know when starting life at DiT, and was created using a hybrid app builder (COMO learning). This enabled the team to produce an app quickly with minimum technical expertise. 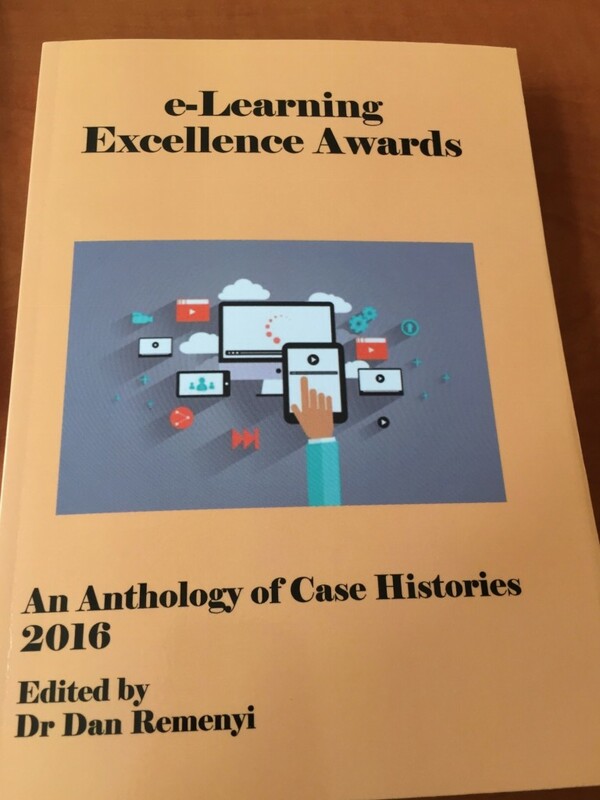 A number of presentations were entered into the eLearning Excellence awards, deservedly won by the Dublin Institute of Technology for their app. All finalists, including the University of Brighton, had their papers published in a book supporting the conference. Thankyou to the Business School and the project team for their involvement and continued efforts to enhance the student experience. .